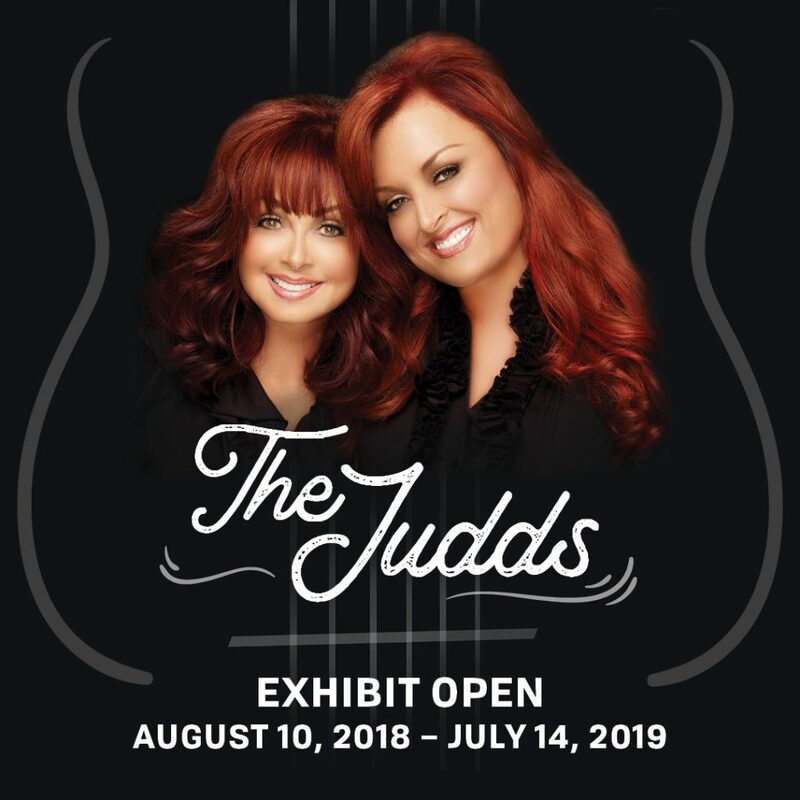 The Country Music Hall of Fame and Museum will take a fresh look at the story of The Judds…mother Naomi and daughter Wynonna…using rare artifacts, original manuscripts, unpublished photos and keepsake costumes in an exhibit titled “The Judds: Dream Chasers”. The exhibit opens August 10, 2018 and continues through July 14, 2019. The exhibit will follow the popular duo from their mother-and-child beginnings as Diana Judd and daughter Christina Ciminella to their chart-topping career peak as one of the most successful duos in country music history. In the Eighties and early Nineties, The Judds scored twenty Top Ten hits, including fourteen No. 1’s. They were popular with their industry peers, too, winning five Grammy, nine CMA and seven ACM awards. According to museum CEO Kyle Young, Country music hall of fame member Tom T. Hall, who hailed from The Judds’ home territory of eastern Kentucky, sang, ‘It’s a million miles to the city, from the hills and the valleys we know/ It’s a million miles to the city, and someday we all want to go.’ This is a million-mile story, told with heart and soul, about a miraculous, fortunate, and harmonious journey.